On Monday, Google announced that it is spending $1 billion on a new campus in New York City. Alphabet and Google SVP and CFO Ruth Porat said that new campus — which is known as Google Hudson Square — will be 1.7 million square feet and is the result of lease agreements at 315 and 345 Hudson Street. Plus and an LOI was signed for 550 Washington Street. The 1.7 million square foot campus will be at the St. John’s Terminal building near the Holland Tunnel. Once complete, Google Hudson Square will be the company’s “primary location” for Google’s Global Business Organization. The Hudson Street locations are expected to be ready by 2020 while the location at 550 Washington Street is expected to be completed by 2022. Back in March, Google also acquired Chelsea Market in Manhattan for $2.4 billion. Google also has office space at Pier 57 in Chelsea. With these planned expansions, it will enable Google to more than double its employee headcount in New York over the next decade. In New York, Google currently has 7,000 employees who work on products like Search, Ads, Cloud, Maps, and YouTube. Google is not the only tech giant that is expanding in New York. Amazon said that it is opening a new headquarters located at the Long Island City neighborhood area of Queens in New York. Amazon has been heavily criticized for making a spectacle as it was selecting a location for its next headquarters as the company asked cities and states to describe the tax incentives along with detailed information about potential buildings, crime stats, and traffic issues. It is believed that Amazon is going to receive as much as $3 billion in city and state subsidies for this location. Amazon is also opening another headquarters location in Crystal City, Virginia. And Amazon said that said it would be investing $2.5 billion and hire 25,000 staff members at each of the two new locations. However, preservation organizations are concerned about Google’s expansion into New York as other businesses spread into historic neighborhoods. And it would potentially cause gentrification, which would push out longtime residents. Google has countered some of these concerns by investing in local nonprofits and paying for a ferry stop at Pier 57. 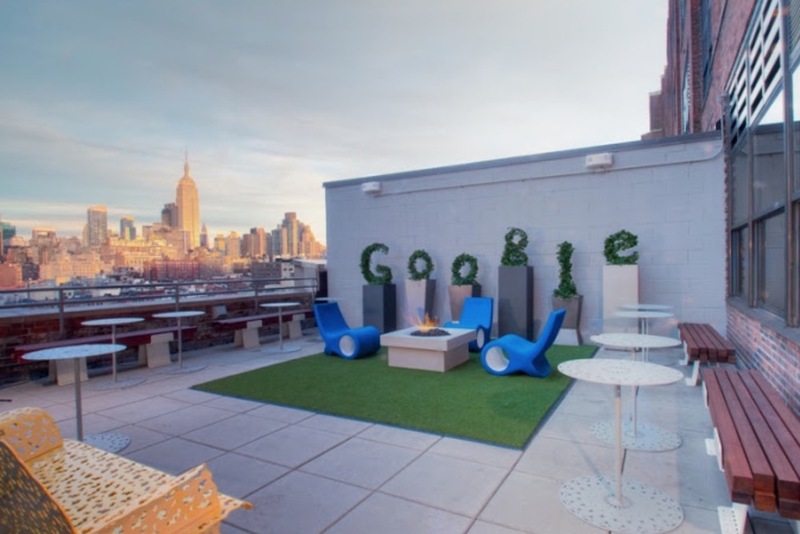 Google opened its first office in New York back in 2000, which focused on advertising sales. Then engineering teams were set up three years later.